"Is it appropriate for my child?" 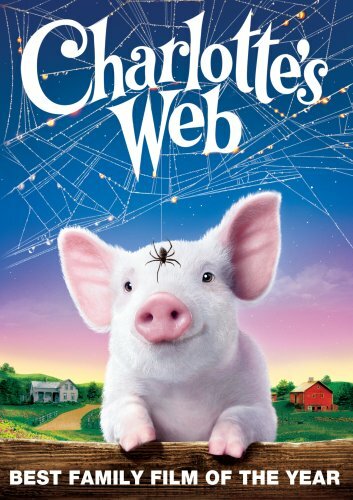 I have to be honest; I had some serious reservations about “Charlotte’s Web”. I mean, I already knew that the story starts with a baby piglet about to be slaughtered, and that he is destined for the same but for the intervention of one tiny spider. Not the most gentle of storylines. And then, of course, the heroine, Charlotte, dies in the end. But I have to say that it was all handled very tactfully, and we happily took our son to see it not just once, but twice, once with friends to whom we recommended it. There is a bit of bathroom humour (fairly mild) when one of the cows passes gas, and Charlotte speaks pretty straightforwardly about catching flies with her web and eating them, but as mainstream movies go this one was really quite mild, and very sweet.